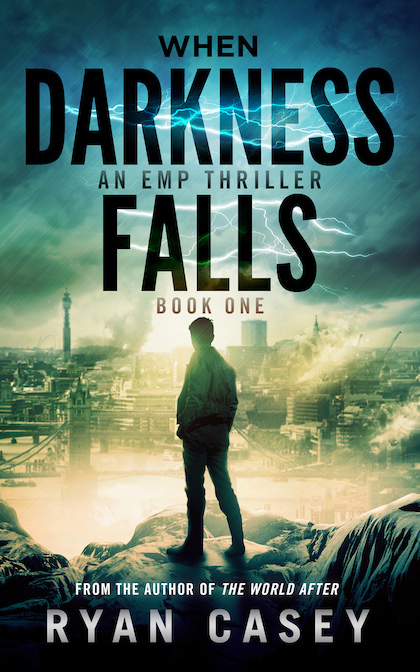 In the Darkness of a Post-Apocalyptic World, Can Light Prevail? 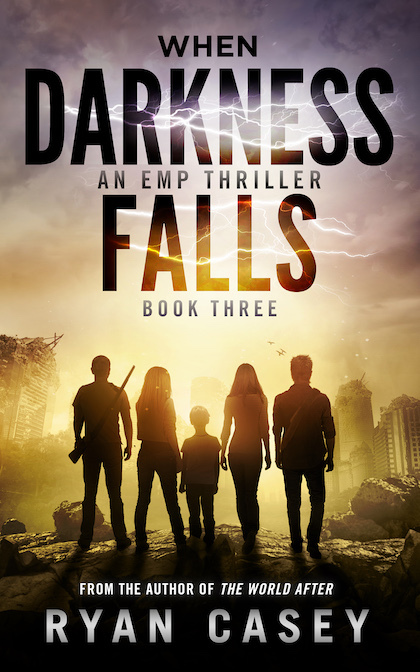 Three months ago, a devastating EMP blast destroyed the world’s infrastructure, leaving Alex Glover with no choice but to begin a new survivalist lifestyle in order to protect his family at the end of the world. 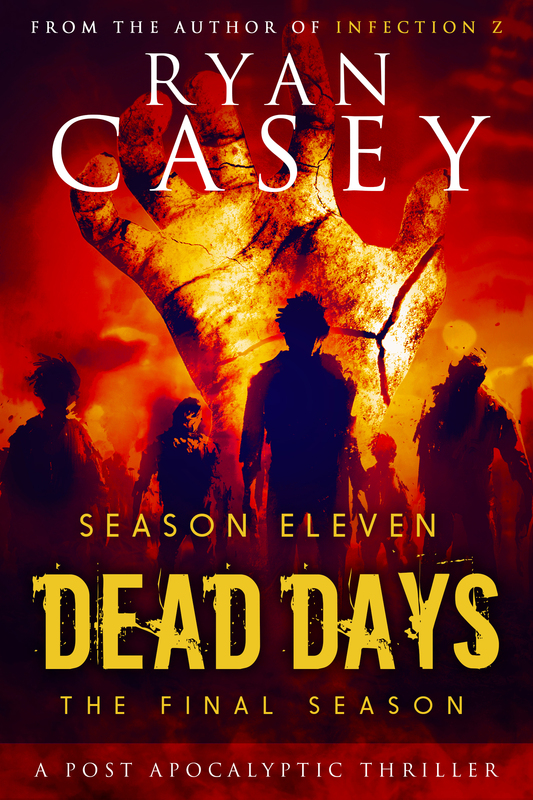 But surviving in this new, treacherous post-apocalyptic world is far from easy. A group of bandits arrive at Alex’s doorstep demanding Alex’s people give up their home. Chaos unfolds. Disaster strikes. And before he knows it, Alex is forced onto a dangerous journey of revenge in a world where people are willing to do anything in order to survive. 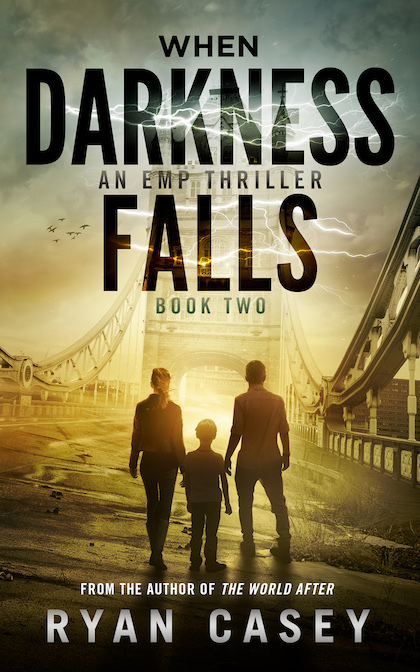 With complex characters, rapid pacing and unexpected twists and turns, When Darkness Falls is the second book in a new EMP survival series from Ryan Casey, and is sure to delight fans of the genre.